The UNIPJ-3000DZ optical profile projector is using step motor for the Z axis movement, offers easier and faster focusing process. There are 10X, 20X, 50X and 100X magnification lens for option, to satisfy different application. 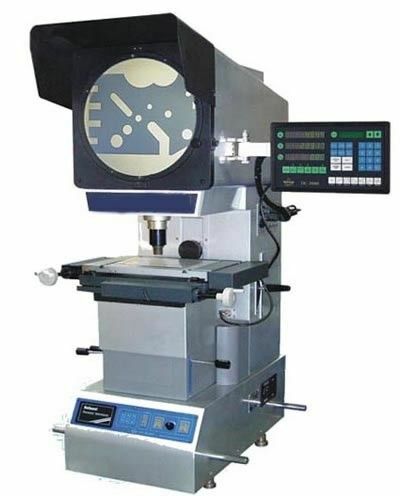 UNIPJ-3000DZ series optical profile projector is embedded with excellent quality of optical system. The series is processed of clear image and accurate magnification. The error of contour measuring is under 0.08% with the contour light. The indication error of the coordinate is under (3+l/75) um, (L is the length of the work pieced to be measured, unit: mm). Stable and high rigidity work stage, which is the foundation of accurate measurement. Embedded with 0.5um resolution linear scales, offers more precise measurement. Using circle grating transducer for angle measuring, instead of encoder, ensures higher accuracy. Outstanding optical system, clear image. Brightness adjustable illumination, helps users to gain clear image and edge. Surface light included. 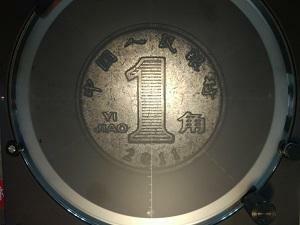 Users can also observe the surface of the object with the series.